Great building lot or investment property in the West Highlands section of Inverness. Treed property in quiet, country area of Inverness. 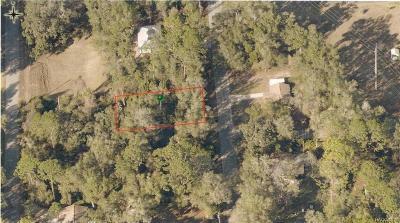 Close to downtown, the state forest, rails to trails and only 20 minutes to Brooksville. Priced right so don't let this one get away. Directions: 44 East To Right On Apopka To Right On Tremont To Right On Atwood. Lot On Left, See Sign.